As the only bank born of this city we are passionate about the state of Victoria. We’re a state of makers, creators and doers. So whatever it is you want to make, we want to help you make it. Inspired by the ambition, passion and innovation of Makers across our state, our ‘For the Makers’ campaign continues to tell their story, this time in their own words. 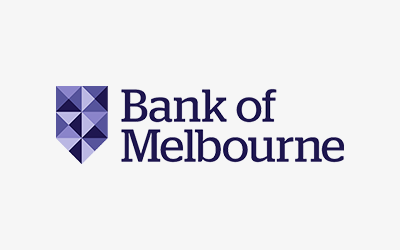 Featuring successful Victorians who are Bank of Melbourne customers, it’s their stories that show why we’re more than just the Bank of Melbourne, we’re the Bank for Melbourne.